Medical & Biological Engineering & Computing is the official journal of the International Federation for Medical & Biological Engineering and serves the biomedical engineering community since 1963. As one of the oldest Biomedical Engineering Journal, it continues to report on exciting and vital advances in medical science and technology. The stature and readership of the journal reflects the growth in the membership and influence of the International Federation for Medical and Biological Engineering. 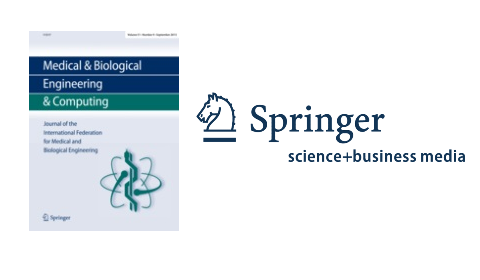 Since January 1st, 2006, Medical & Biological Engineering & Computing is a monthly journal published by Springer. Its editorial content is refereed by an international panel of experts. All new submissions are handled electronically.